I hope everyone is enjoying their National Doughnut Day! 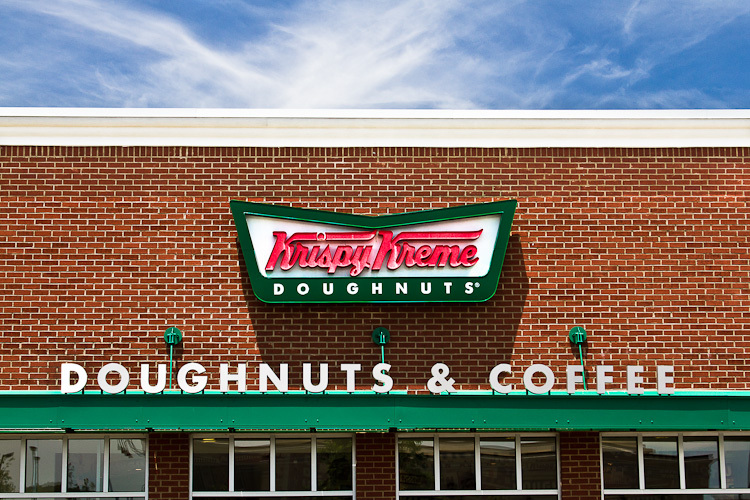 I would’ve gone to Paul’s, but Krispy Kreme is more photogenic. They’re also more free-doughnutty today.